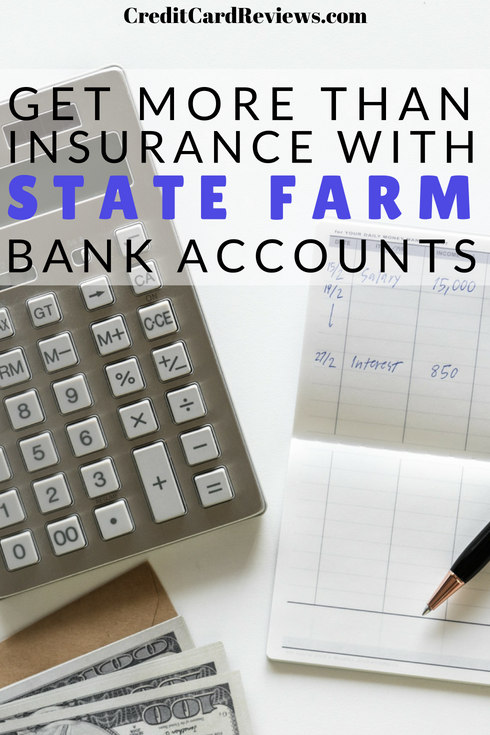 If you currently have auto or home insurance at State Farm, you may want to take a look at the company’s deposit products. 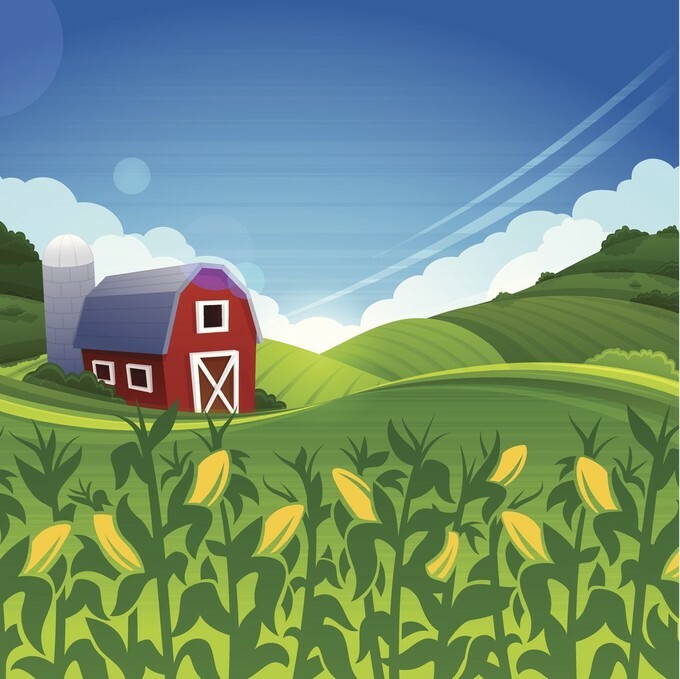 State Farm Bank is FDIC insured and offers a large selection of account types. First up is State Farm’s checking account. It comes with no monthly fees and has no minimum balance requirement. The bank does require a deposit of at least $25 to open the account, and it pays zero interest. The account comes with a Visa debit card at no cost. State Farm does not charge for using any cash machine. ATM fees charged by other financial institutions are refunded up to $10 per month. If you have a direct deposit come in during the month, this cap is removed. The first set of checks is free, and paper statements are also free. E-statements are available if you want them. Overdraft protection can be established by linking the checking account to another deposit account or a State Farm credit card. Second on our list is State Farm’s interest-bearing checking account. Unlike the first checking account, this one has a $10 monthly fee. The bank waives it if you have a $500 average daily balance and a direct deposit. State Farm requires a $100 deposit to open the interest-bearing account, which is a four-fold increase compared to the non-interest bearing account. Interest is earned only if the account’s balance is at least $2,500. Now we come to the savings account, which earns interest at all balance levels. This account requires a minimum opening deposit of $100. The savings account has a $3 monthly fee. State Farm will waive it if you have a $100 average daily balance for the statement cycle. State Farm’s savings account comes with a Visa debit card, one of the few savings accounts on the market to have one. Furthermore, the bank provides the same $10 monthly ATM fee rebate for the savings account; although there is no direct deposit policy that waives the $10 maximum. Strangely, State Farm does not permit the savings account to have overdraft protection. Presumably, this policy exists because the savings account itself would serve as a backup account for other accounts, such as a checking account. Next is the bank’s money market deposit account. This one requires $1,000 to open, although it pays the highest rate of interest of the accounts in our survey. Interest is compounded each day and credited once per month to the account. Checks and a Visa debit card are free. There is a $10 monthly charge for the account. A $500 balance and direct deposit waives the fee. Like the other accounts, State Farm reimburses up to $10 per month in ATM charges. The bank allows for unlimited rebates for accounts that set up direct deposit. The money market deposit account offers silver and gold interest rates for customers who link a checking account to the MMDA. These interest rates are higher than normal rates. To qualify for gold status, the bank requires a State Farm Visa credit card and either (1) ten withdrawals, or (2) at least $2,500 in assets. To get the silver rate, you have to meet one of the last two requirements, but don’t have to have the credit card. All of State Farm’s bank accounts come with a host of features, such as online and mobile banking. The State Farm app is compatible with Android and Apple devices. In addition to banking functions like mobile check deposit, the app offers several insurance functions. You can file a claim and even request roadside assistance. Your insurance card can also be stored in the app, so you never need to worry about misplacing it. Besides its insurance, credit cards, and banking services, State Farm provides car loans, IRA’s, estate planning, mortgages, annuities, and mutual fund accounts. If you prefer to keep all your financial accounts in one place, State Farm would be a pretty good choice.